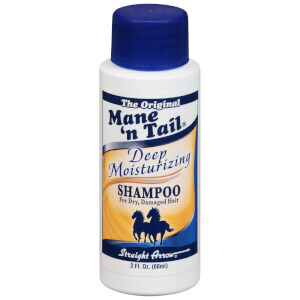 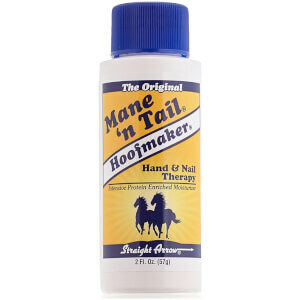 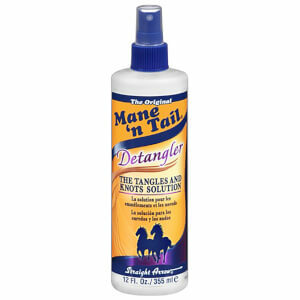 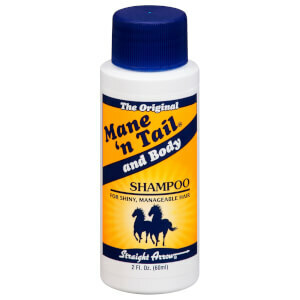 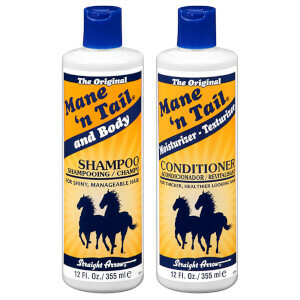 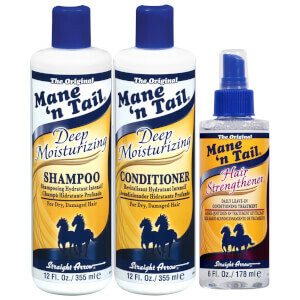 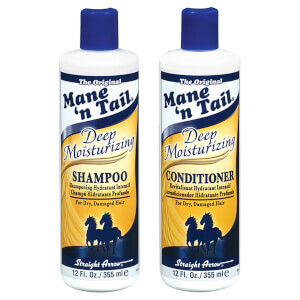 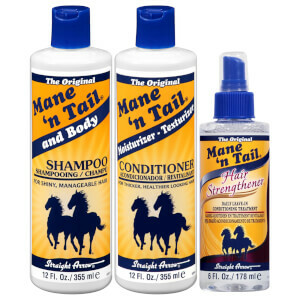 Receive a FREE Mane 'n Tail Detangler 355ml when you spend £30. Complimentary gift will be awarded at the basket. 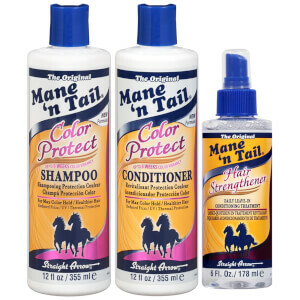 Offer valid for a limited time only, while stocks last.